Psalm 22 is an incredible foretelling of Jesus’ death. King David was granted, by God, an insight into what was to come for the One that was promised to the people of Israel. The Jewish people were hoping for the Messiah to come and save them from Roman oppression, but Jesus came to suffer so He could save us from the oppression of sin and death. It’s Friday, but Sunday’s coming! 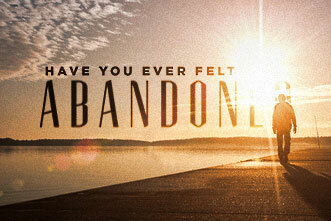 Just as we will experience in our own lives, Jesus was abandoned – even by those who loved Him. Jesus was betrayed by one of the disciples, Judas. This was a man Jesus chose at the beginning of His ministry, knowing that the end would result in a sellout for 30 pieces of silver. 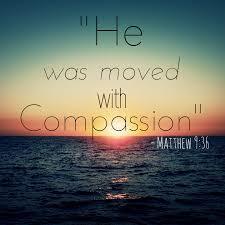 Jesus’ heart is one that is filled with compassion. He longs to see His children repent and run into His arms. So come to the foot of the cross for forgiveness, grace, and mercy. Then I said to them, “If it seems good to you, give me my wages; but if not, keep them.” And they weighed out as my wages thirty pieces of silver. Then the Lord said to me, “Throw it to the potter”—the lordly price at which I was priced by them. So I took the thirty pieces of silver and threw them into the house of the Lord, to the potter. How lovely is your dwelling place, O LORD Almighty!! 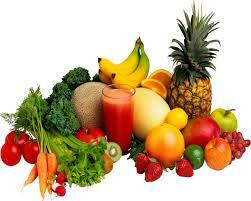 God does not want your dwelling place (your body) unclean, so why not keep it clean?! 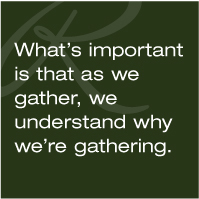 Hebrews 10 reminds us that we are not to neglect meeting together as the church- the bride of Christ. It is within that body of believers that we worship God and the sacrifice of His Son- the sinless Lamb. And it is within this body of believers where we give and receive encouragement. Praising God for Sundays! 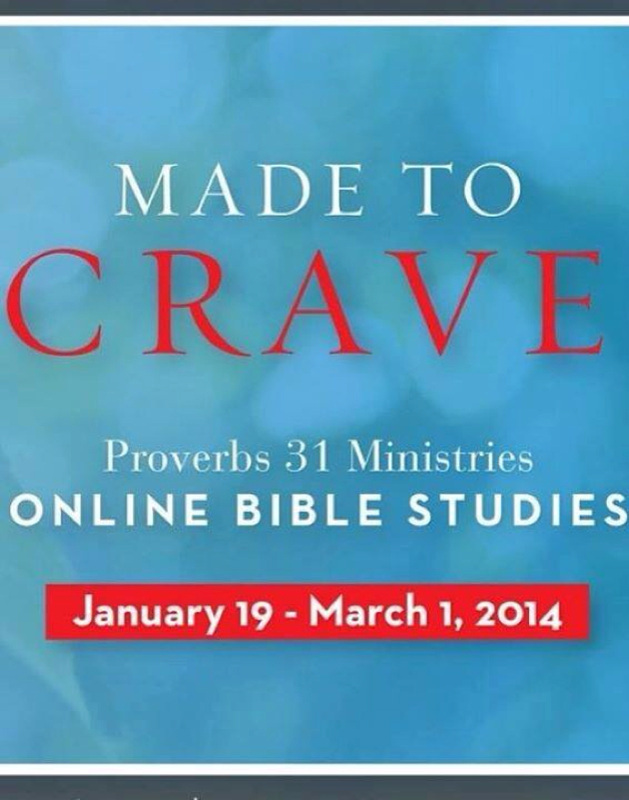 The Made to Crave online Bible study begins today. Click here to see today’s intro. This is a Christ-centered study that reminds us to fill our cravings with the Father rather than food (or anything else for that matter!). If you struggle with the issue of food, give this study a try and see how God can transform this area of your life! 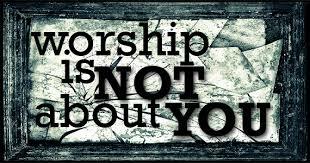 Worship IS for the sole purpose of recognizing the One who deserves all my praise. He is the audience, I am not. Your warm and carefree days rolled in at the end of May, and have all too soon disappeared. 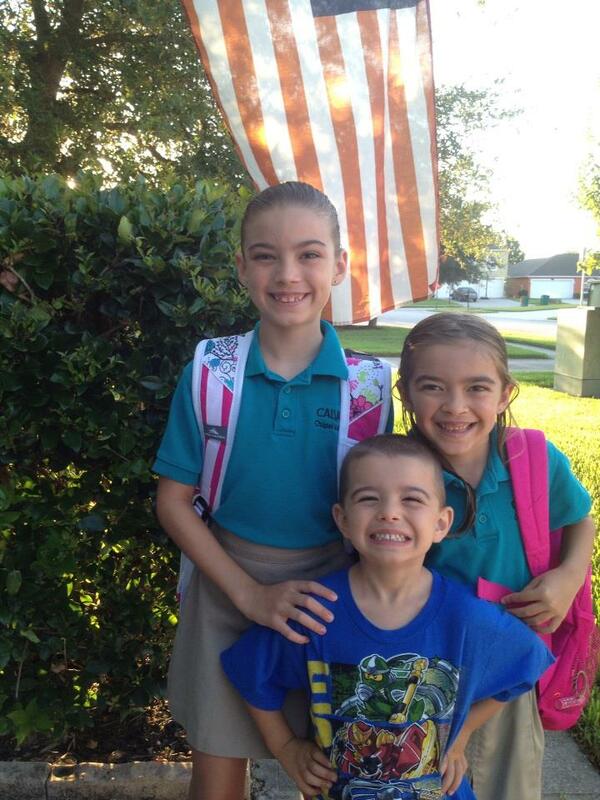 But I want to thank you for allowing me the precious time with my children. We may not have traveled far, enrolled in a countless camps, or spent extra time practicing math facts. However, the kids stayed in their jammies until lunch on some days, they created some (ok- a lot of!) pretty cool Lego structures, and battled one another with Star Wars figures and ships. We played countless games of Uno and Skip Bo, took many trips to the library, and spent time with family and friends. 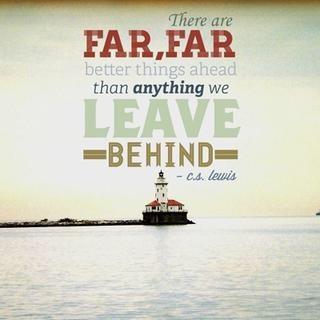 We are not promised tomorrow, so I am grateful that we took advantage of the yesterdays! I have no regrets from the past three months- just wonderful and treasured memories! Have a blessed July 4th celebration! 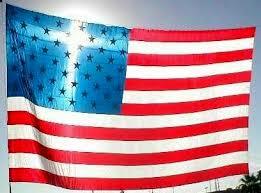 May we honor our country, and may we honor the One – Jesus- who gives us the ultimate freedom – eternal life!